Post questions, seek advice and talk openly about what matters to you with others who care. We learn something new only when we dare to talk openly and discuss ideas with people we identify with. 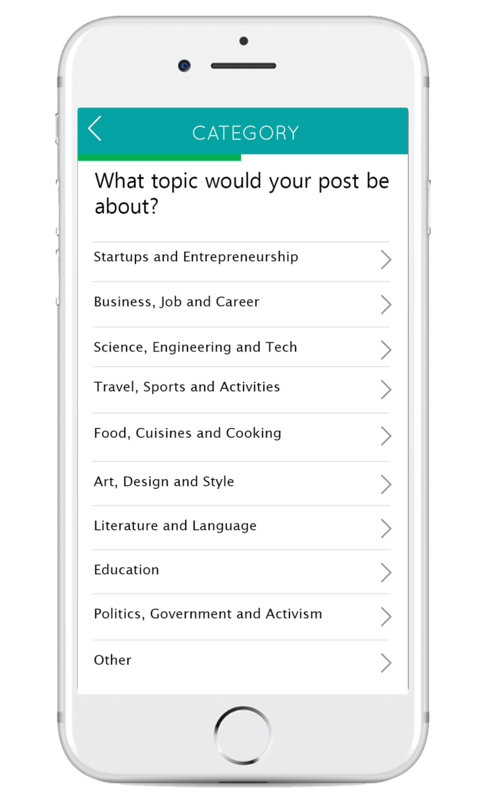 Join various Hives you identify with, and talk about what you care about with the ability to create and answer posts. Contributing positively makes you a valuable member of your various Hives. Help other members around you by answering their questions, or upvoting posts and answers that could interest others.